Labor Day Weekend was a big weekend for Shaken Not Stirred, as I bartended two big weddings and a very nice Labor Day party. 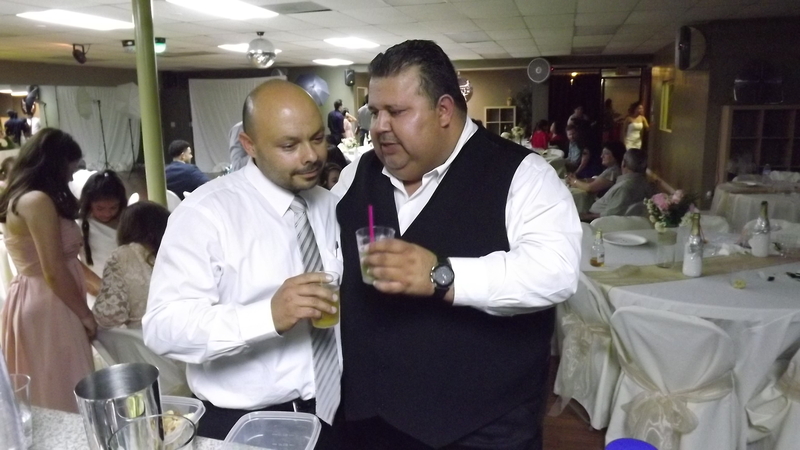 The first wedding was Saturday night all the way in Coachella, 145 miles from Los Angeles. 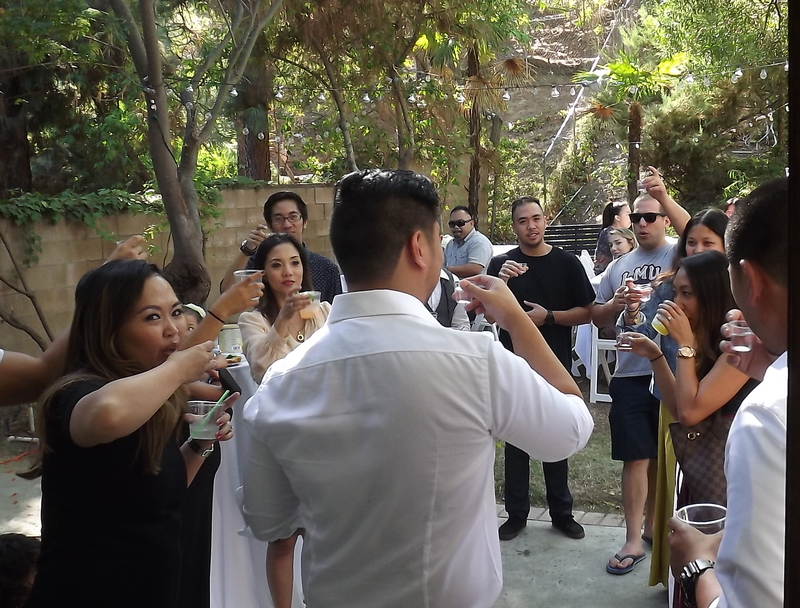 Then I returned to the San Fernando Valley to bartend a Sunday backyard wedding in Northridge. 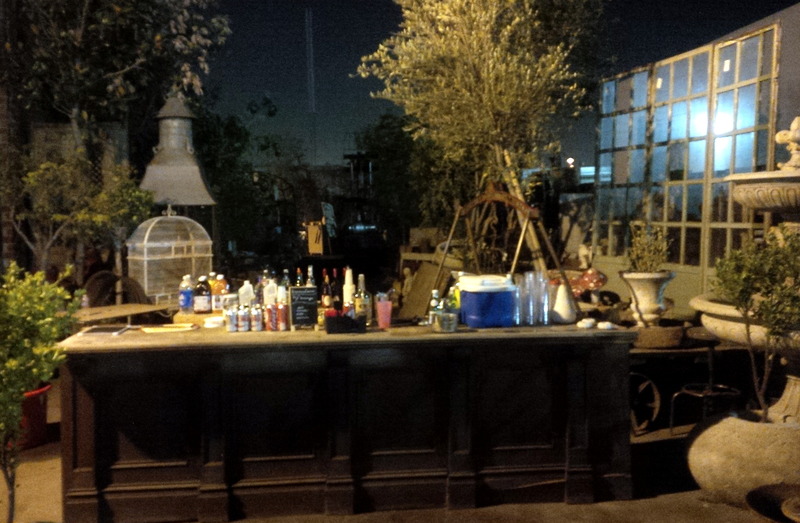 Finally, on Labor Day, I bartended a back yard pool party in Sherman Oaks, just a couple miles from my house. 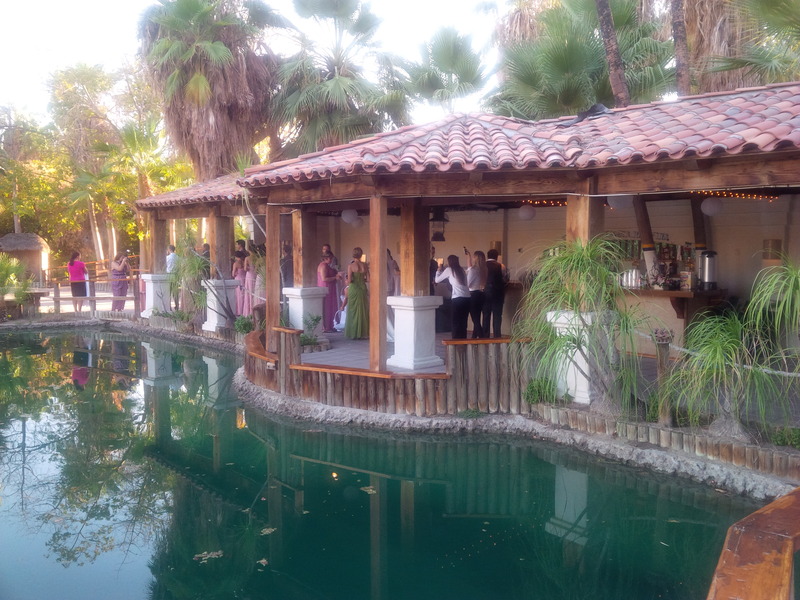 The Coachella wedding was held at the Corona Yacht Club. I was wondering how there is a yacht club in the middle of the desert. 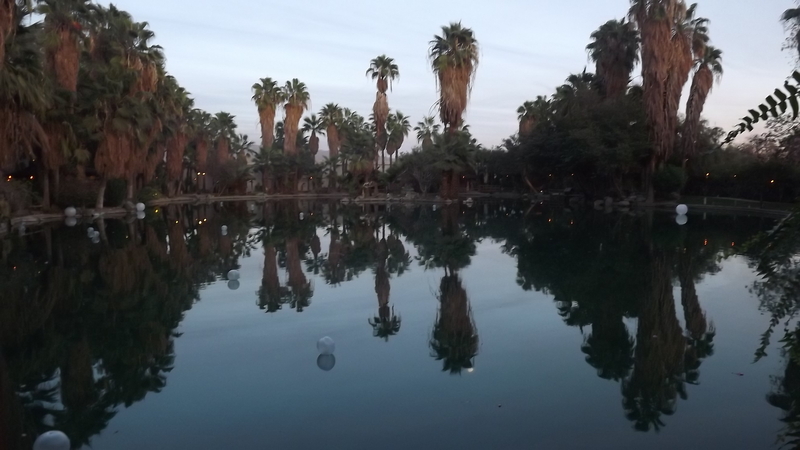 As you drive up to entrance of the yacht club you realize it is a kind of desert oasis. It is situated on a 20 acre property and has a large lagoon in the middle of the property. When I arrived I was surprised that it wasn’t too hot for the desert in September. That changed as the day went on. It was blazing hot, even in the shade. A couple of people even got sick and almost passed out from the heat. 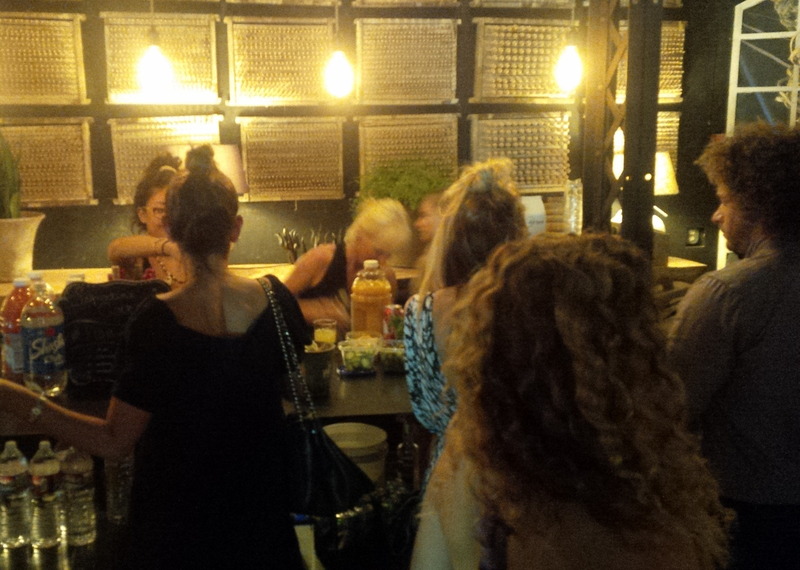 We served drinks to 120 guests and were plenty busy the entire night. We went through 400 pounds of ice, it was melting so fast in the extreme heat. CV BBQ of Cathedral City provided the catering. They had some of the best macaroni and cheese I have ever had, not to mention their excellent potato salad, and tri tip. 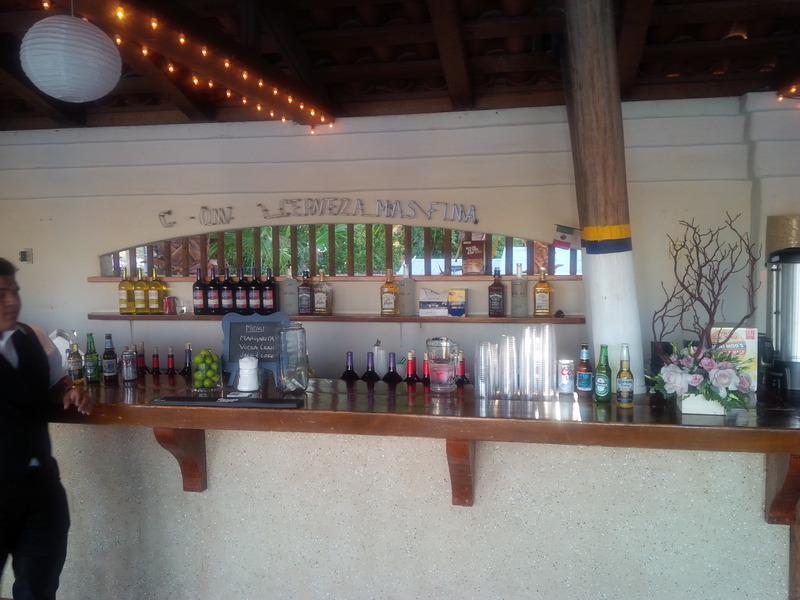 I will be bartending another wedding at the Corona Yacht Club in October with my associate bartending service, Mia Martini. 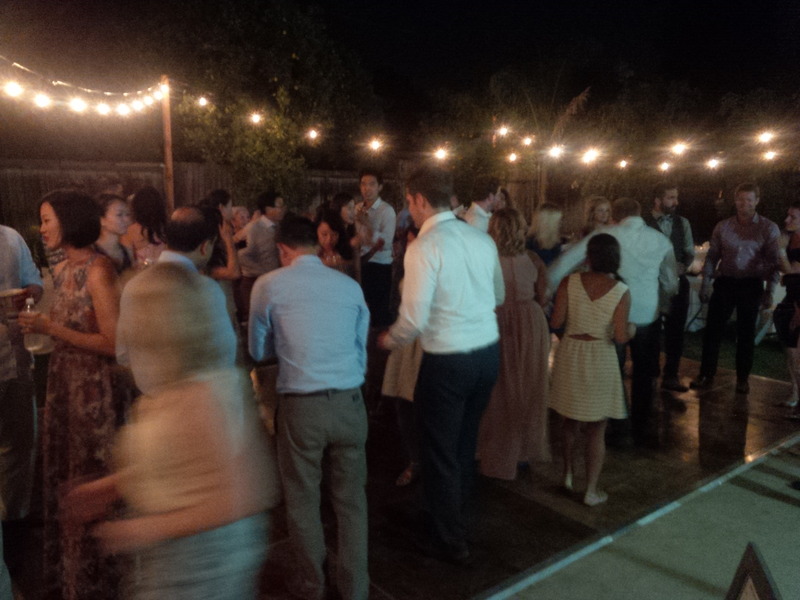 On Sunday, I drove back to the San Fernando Valley to bartend a backyard wedding. 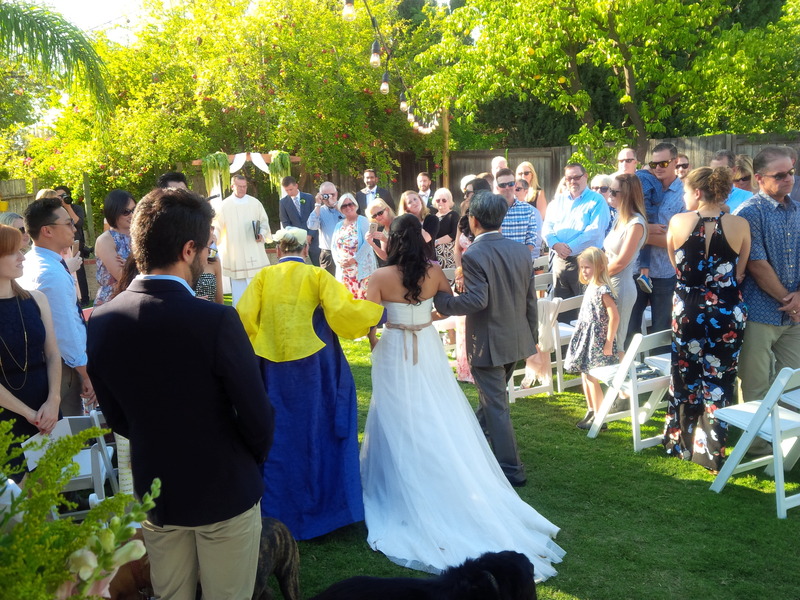 I had booked the even so many months prior, I had forgotten it was a wedding, so I was surprised and felt foolish when I arrived and saw the whole wedding set up in the back yard. They had it set up very nice and the whole backyard looked as good as many expensive wedding venues I’ve worked. 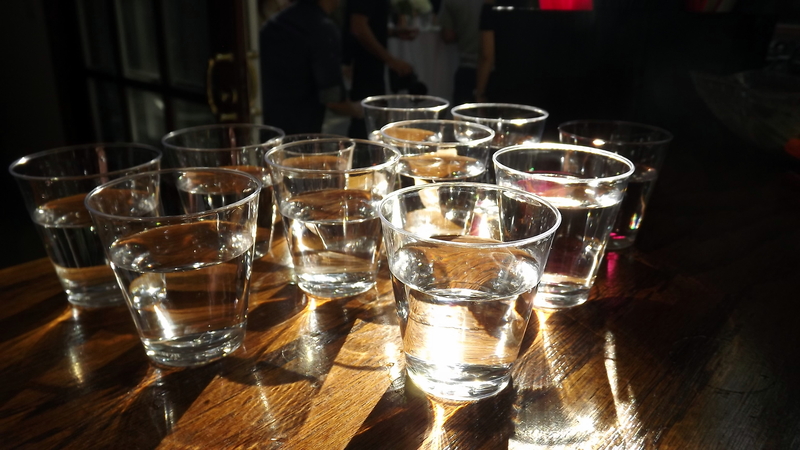 I served about eighty guests and I served completely out of whiskey and vodka. I was serving a whiskey Arnold Palmer, which I deemed the John Daly. The drink was a big hit and contains equal parts bourbon, ice tea, and lemonade. Some of the guests had flown all the way from Korea to attend. Rib Ranch Barbecue of Woodland Hills provided catering, and once again I got to sample some excellent viddles, including ribs. 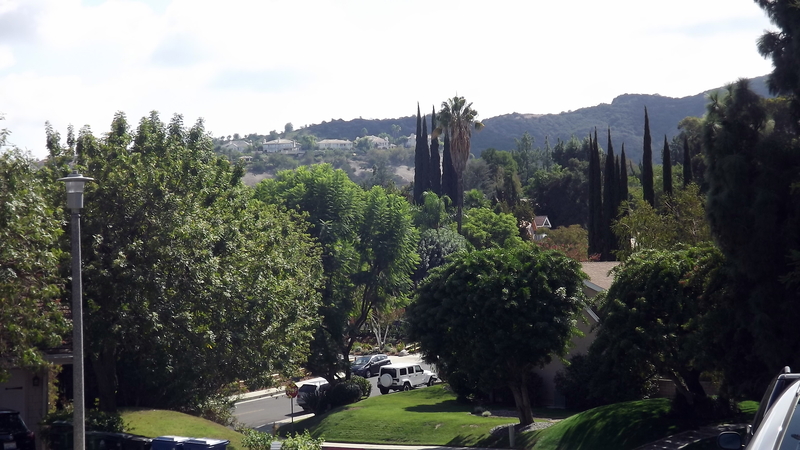 The last event of the weekend was a Labor Day pool party at a large estate in Sherman Oaks. A live 80’s cover band performed many great hits from the 80’s, including “Mustang Sally,” “Sweet Home Alabama,” and many others. This was the band’s debut in front of a live audience. I served Moscow Mules, Pina Colladas, and Mai Tais to the guests. It was a great was to round out the weekend. This coming weekend I have nothing scheduled, but am booked solid through October after that.